In 2015, Shardae Showell graduated from Rowan University with a bachelors degree in Biological Science. Prior to attending graduate school, she worked as a research project coordinator conducting clinical trials for patients suffering from neurodegenerative diseases. Her experiences in clinical research inspired her to pursue a doctoral degree, in order to, explore the mechanisms underlying human disease. Currently, her work focuses on using Drosophila as a model to study Alzheimer’s Disease, and exploring the role of acetylcholine in learning and memory. Following the completion of her program, Shardae's ultimate goal is to pursue a career in academia. In May 2016, Dionne Williams graduated from Wesley College with a bachelors degree in Biological Chemistry. In December 2018, Dionne graduated with her master’s degree in Cellular and Molecular Neuroscience. Under the guidance of Dr. Y. Hwan Kim, she studied therapeutic strategies against Parkinson’s Disease using in vitro and in vivo models. Currently, Dionne is now pursuing her PhD in neuroscience conducting research with Dr. Hakeem Lawal where she is studying the effects of pesticide exposure. Dionne’s future goal is to pursue a career in administration or research at a government agency. Jeremy Murphy is a Junior majoring in Biological Science with dual minor in Chemistry and Law. He is a very dedicated to research, and is interested in pursuing a PhD degree in the future. 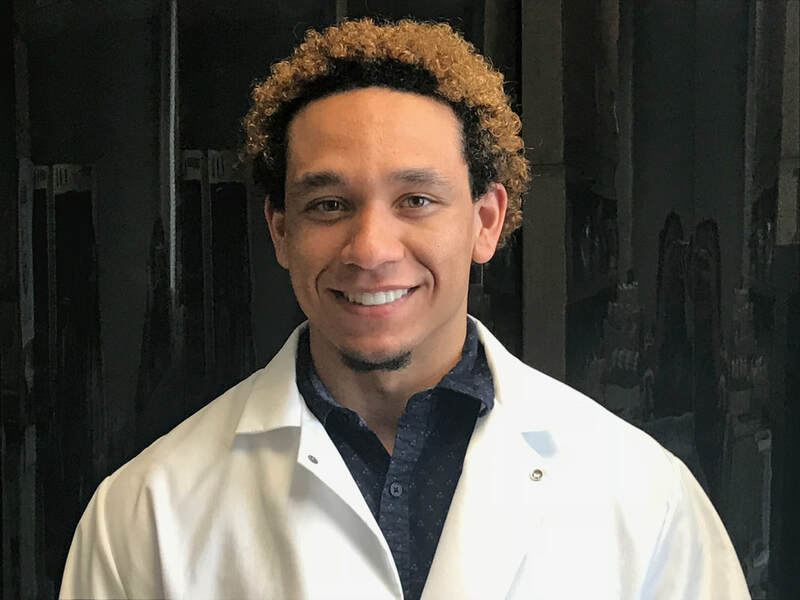 Currently, his research is focused on studying the effect of point mutations on survivability, behavior, and metabolism. Ultimately, Jeremy would like to pursue a career in industry. Yessica Martinez is a Biological Science major with a minor in chemistry and a concentration in health professions. For the past two years she has maintained a position on the President’s List, and continues to excel academically. In addition, Yessica’s research consists of performing locomotion and survival assays in order to study the RNAi expression of mutant flies. The Delaware INBRE program recognized Yessica for her hard work, and awarded her with financial support to continue her research. Following her undergraduate studies, she would like to pursue a career in medicine as a pediatrician. Yelyzaveta Bessonova is an undergraduate student majoring in Biological Science with a minor in Chemistry. She is currently working with Sergey Grigoryev to investigate the neuronal activity of VAChT. 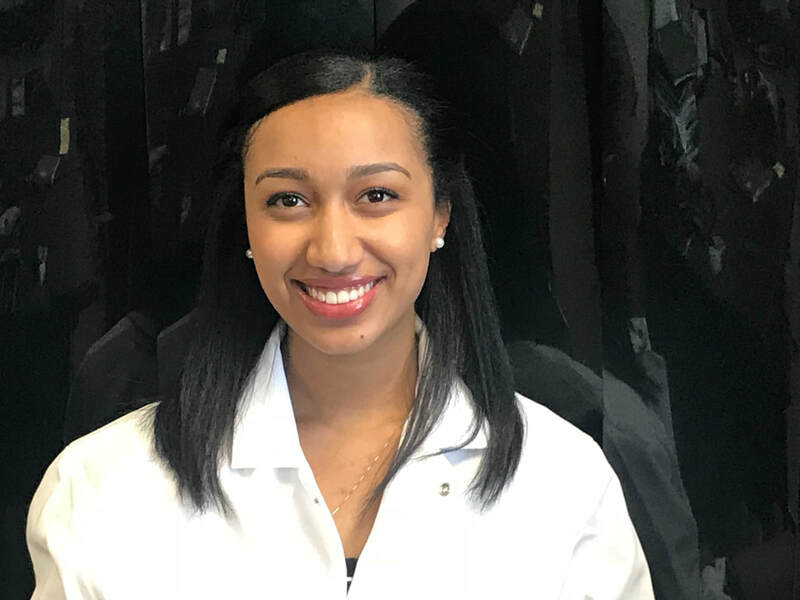 Sophia Gondolfo is an undergraduate student at Delaware State University, currently majoring in Biological Sciences with a minor in Chemistry. She is working on an experiment in Dr. Lawal's lab alongside Sridhar Boppana to test how trafficing of VAChT in S2 cells of Drosophila is effected by mutants in the VAChT gene.